Born on 23 November in Dębica. Studied composition with F. Skołyszewski, and then at the State Higher School of Music in Kraków with A. Malawski and S. Wiechowicz. Laureate of many artistic prizes both national and international, including:1st, 2nd,and 3rd prizes at the 2nd Young Polish Composers’ Competition (1959), National Prize of 1st degree (1968, 1983), Prize of the Polish Composers’ Union (1970), Herder Prize (1977), Honegger Prize (1978), Sibelius Prize (1983), Premio Lorenzo Magnifico (1985), Karl Wolf Foundation (1987), Grammy Award (1998, 1999, 2001), Grawemeyer Music Award (1992), International Musical Council UNESCO (1993), Best Living World Composer (2000), Prince of Asturias Prize (2001). 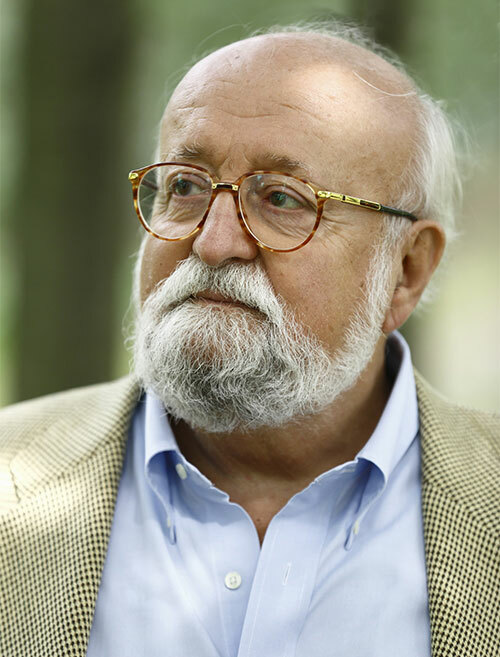 Krzysztof Penderecki has received honorary doctorates from numerous universities, such as the universities of Rochester, Bordeaux, Leuven, Washington, Belgrad, Madrid, Poznań, Warsaw, Buenos Aires, Glasgow, Münster, Seoul, Kraków, and he is an honorary member of the Royal Academy of Music in London, Accademia Nazionale di Santa Cecilia in Rome, Kungl. Musikaliska Akademien in Stockholm, Akademie der Künste in Berlin, Academia National de Bellas Artes in Buenos Aires, Académie Internationale de Philosophie et de l’Art. 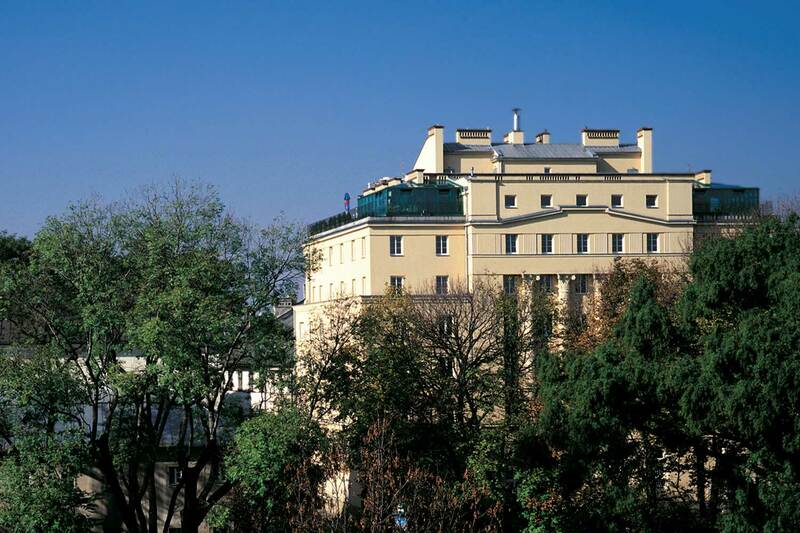 in Bern, Académie Nationale des Sciences, Belles-lettres et Arts in Bordeaux, Royal Irish Academy of Music in Dublin, American Academy of Arts and Letters. 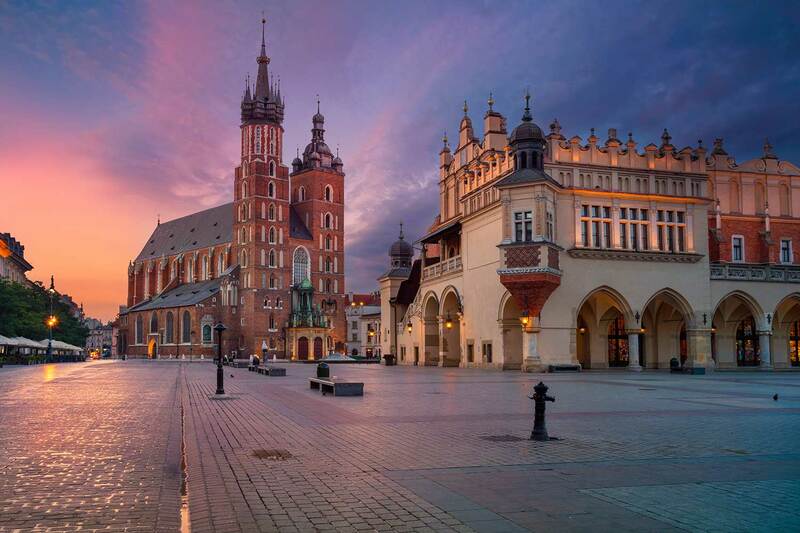 He has been honoured with high distinctions by Polish State as well as by foreign countries. In the years 1973-1978 he was a lecturer at Yale University in New Haven, and in the years 1972-1987 he was Rector of the Academy of Music in Kraków, in the years 1987-1990 Artistic Director of the Kraków Philharmonic. He is the first guest conductor of Norddeutscher Rundfunk Orchester in Hamburg and Mitteldeutscher Rundfunk Sinfonie Orchester in Leipzig. 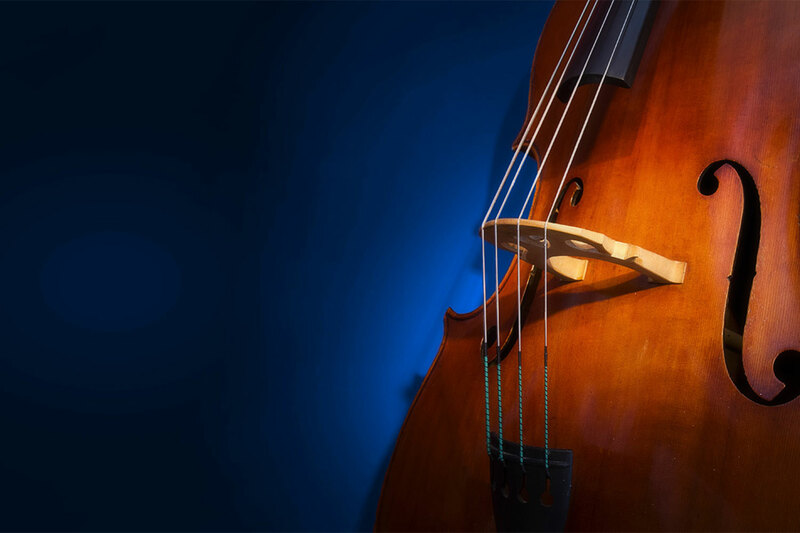 Since 1992 he has been the artistic director of Casals Festival in San Juan (Puerto Rico). In 1997 he became the artistic director of Sinfonia Varsovia orchestra. Since 1998 he has been counselor of the Beijing Music Festival in Beijing, and since 2000 – guest conductor of China Philharmonic Orchestra. He conducts leading symphonic orchestras in the USA and Europe. Apart from his own works he conducts symphonic works of composers from various historical periods. His first international appearance took place in 1959 at the Warsaw Autumn Festival, during which he performed Strophes, one of the three pieces for which he received prizes at the 2nd National Competition for Young Composers. The remaining two were Psalms of David and Emanations. In the same year he composed Threnody to the Victims of Hiroshima which received the UNESCO Award. The work initiated a series of well-received works such as: Anaklasis, Polymorphia, Fonogrammi, Psalm or St. Luke Passion. Then, Dies irae, opera Devils of Loudun and Utrenya were subsequently created. In 1972 he began his career as a conductor and has since led the greatest orchestras of the world. The premiere performance of his Violin Concerto No.1took place in Basel (1977). His second operatic work was Paradise Lost performed for the first time at the Lyric Opera of Chicago (1978). Te Deum was conducted by the composer during its premiere in Assisi (1980), Polish Reqiem was commissioned by the Radio and State Theatre of Wurttemberg to commemorate the 40th anniversary of the end of World War II (1984). He conducted the Black Mask at the Festival in Salzburg (1986). In 1988 he received Grammy Award for his Cello Concerto No.2 recorded together with Mstislav Rostropovitch. The premiere of his fourth opera, Ubu Rex took place at the Opera in Munich (1991). The new works that followed were: Sinfonietta, Benedicamus Domino, Symphony No.5, Flute Concerto, Seven Gates of Jerusalem ( 3000 years of the city Jerusalem), Hymn to St. Daniil (850 years of Moscow), Hymn to St. Adalbert (1000 years of Gdańsk), Credo, Sonata for Violin and Piano. In January 2001 the composer completed Concerto Grosso, which had its premiere in June of the same year in Tokyo, under Charles Dutoit. On 9 May 2002 Piano Concerto “Resurrection” had its world premiere at Carnegie Hall. In 2005 three more premieres took place: Largo for Cello and Orchestra, Symphony No.8 “Lieder der Vergäenglichkeit” and Chaconne – part of Polish Requiem, dedicated to Pope John Paul II. On 14 December 2005 the highest Polish distinction was conferred upon Professor Krzysztof Penderecki – Order of the White Eagle. In September 2007 he received the title of Honorary Professor of Rimsky-Korsakov Conservatory in St. Petersburg. Such eminent personages of the musical world as Juri Temirkanov, Rodion Szczedrin, Galina Wisznievskaja were honoured with the distinction and now Krzysztof Penderecki is one of them.